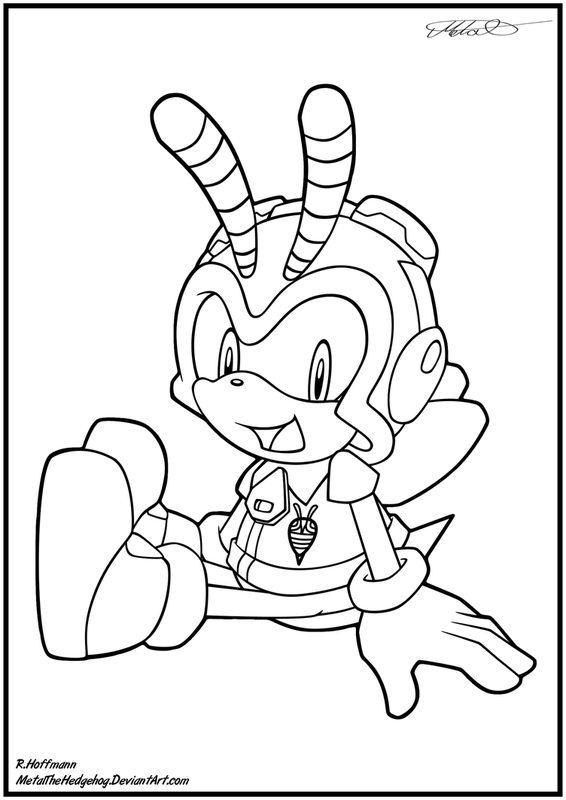 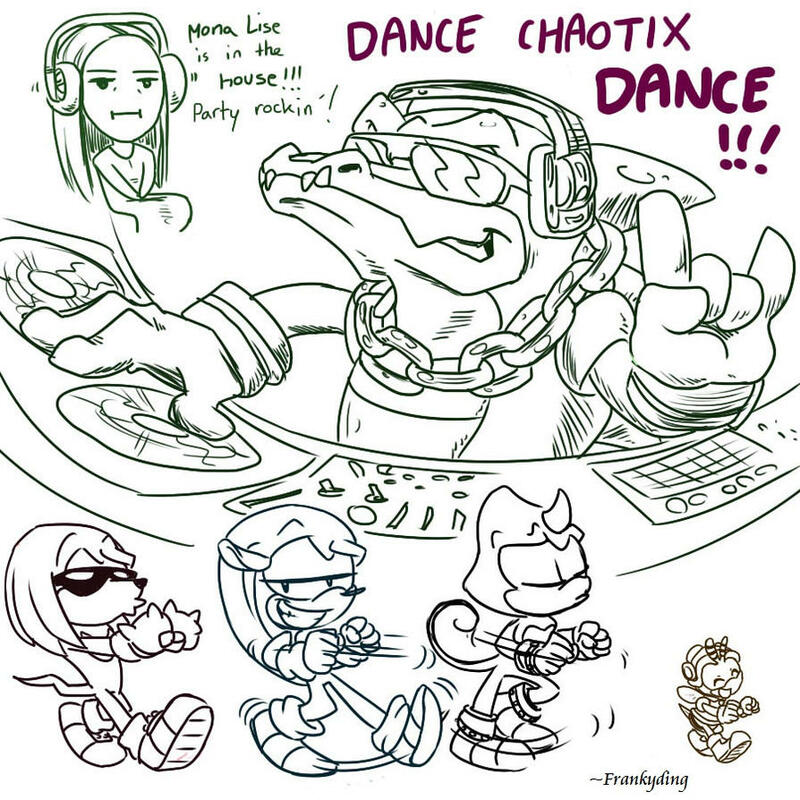 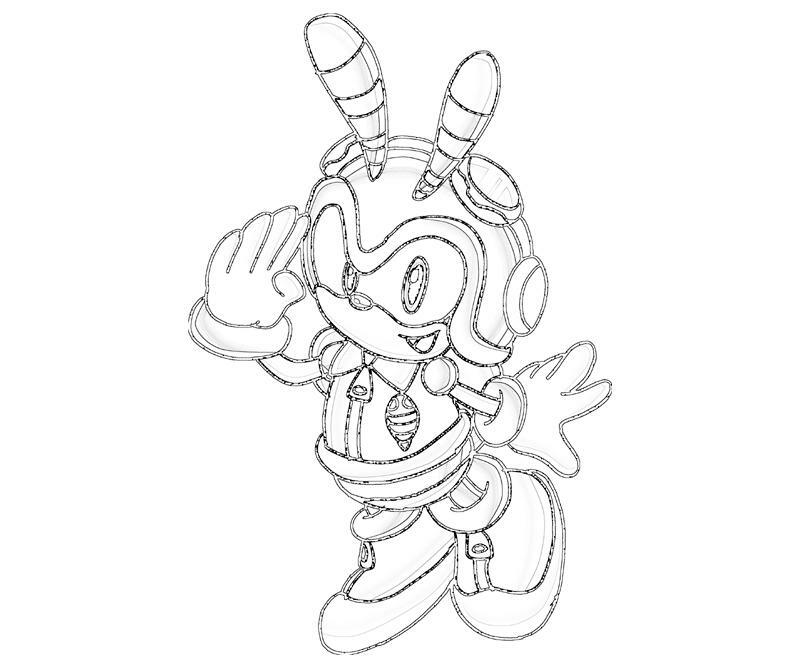 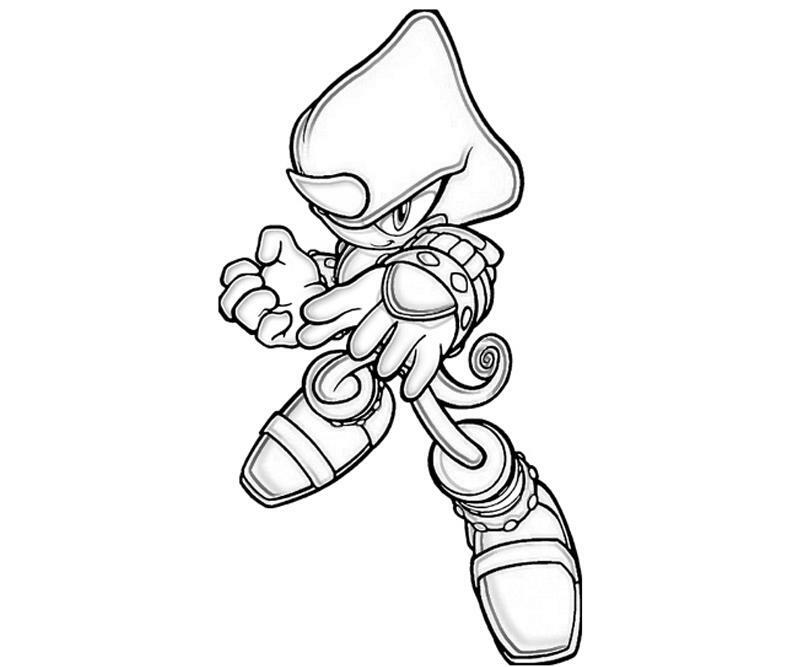 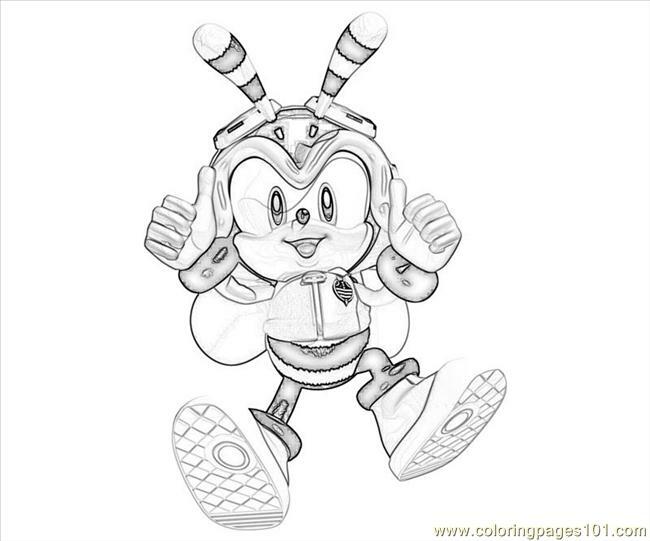 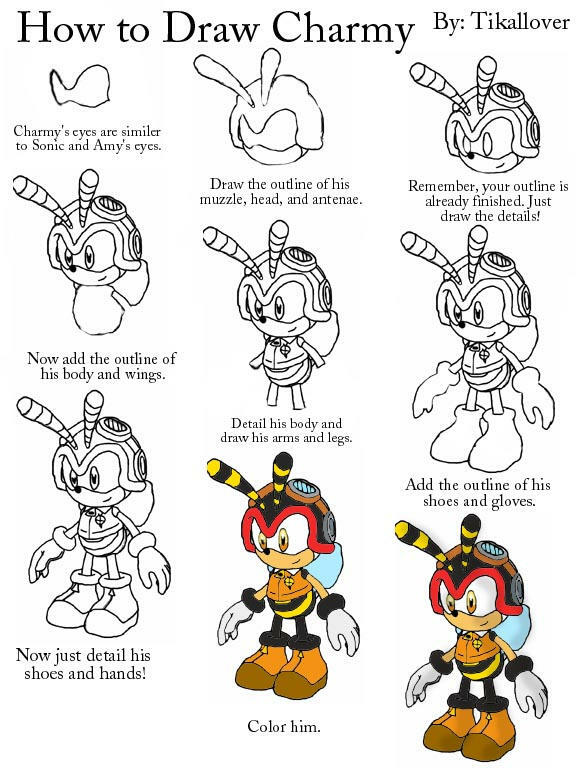 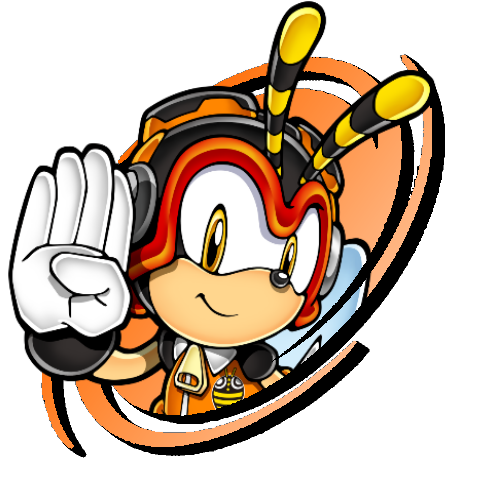 In Knuckles' Chaotix, the Chaotix consisted of five main members: the determined Knuckles the Echidna, the pacifist Mighty the Armadillo, the ninja warrior Espio the Chameleon, the easygoing Vector the Crocodile, and the energetic Charmy Bee. 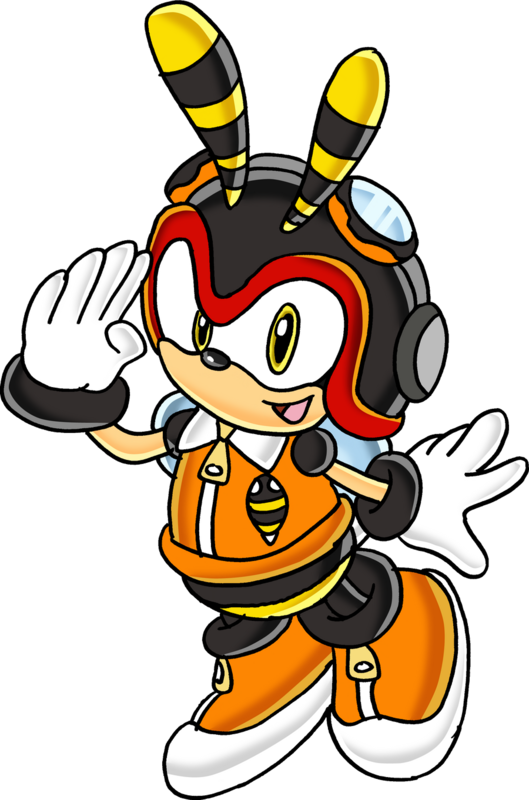 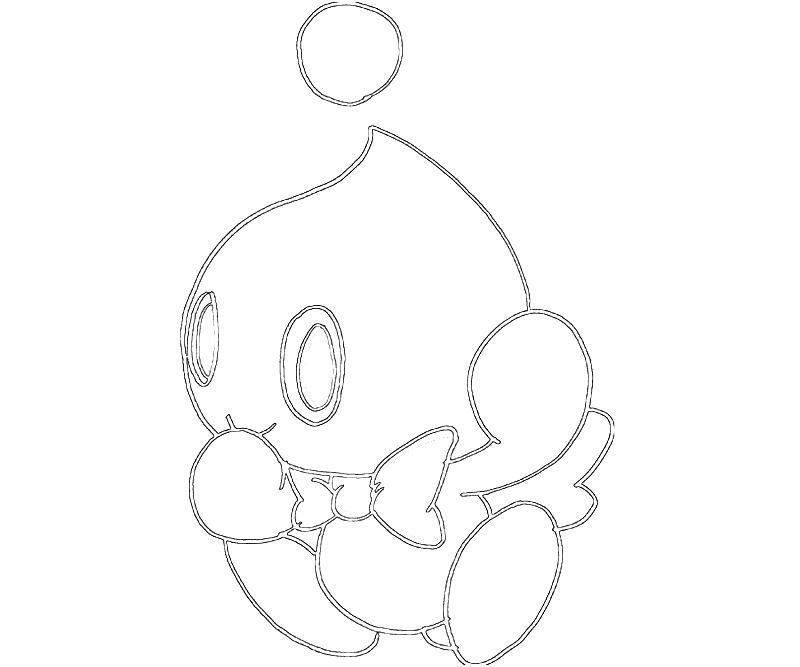 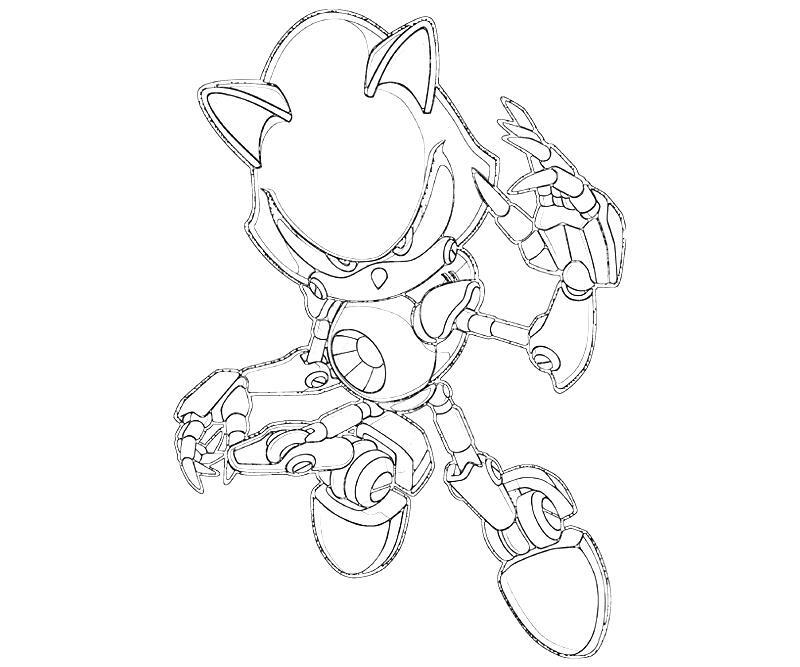 The group also had two additional associates, Heavy the Robot and Bomb, two of Doctor Eggman's robot mechanics who apparently broke free of his control and want to help them. 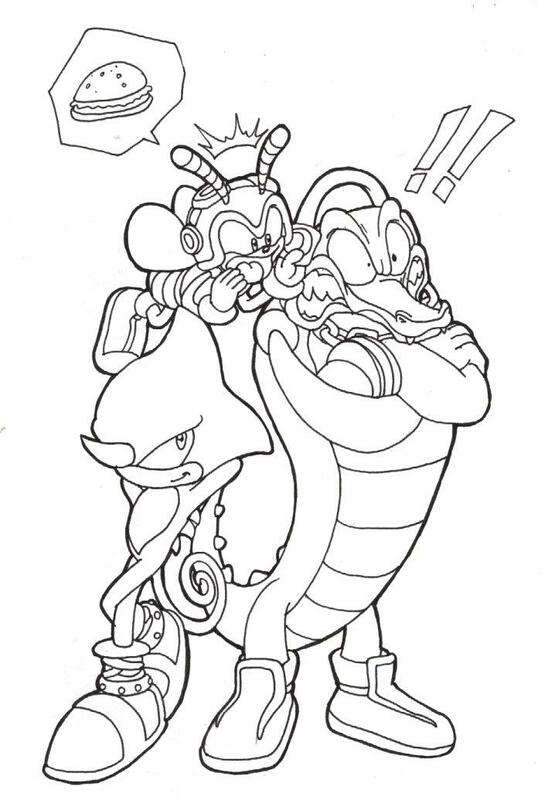 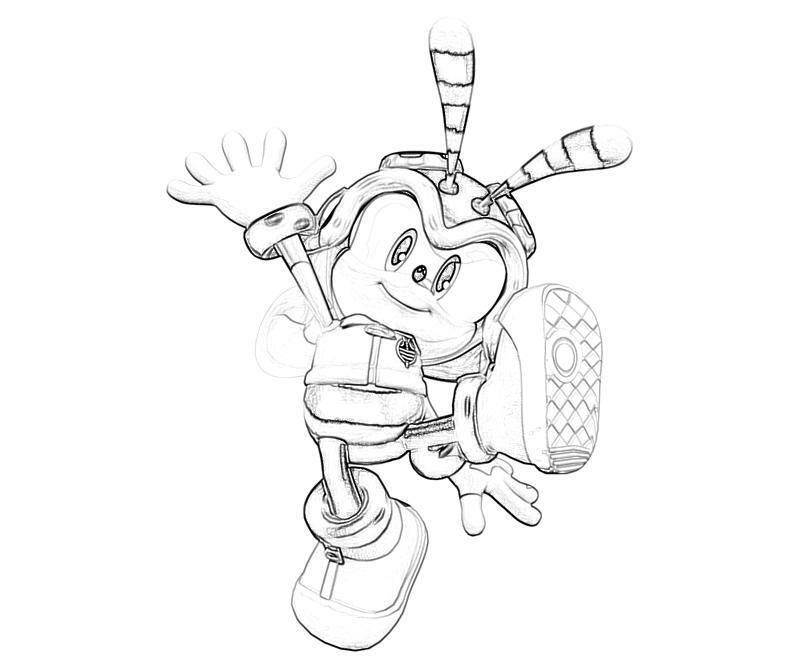 Each character has his own unique abilities and alters the gameplay; for example, Knuckles can glide and climb walls, while Charmy can fly infinitely. 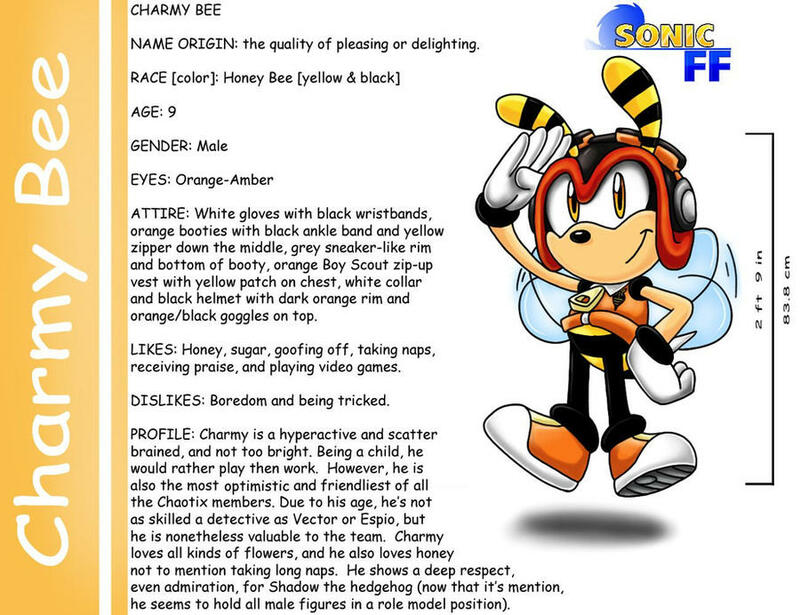 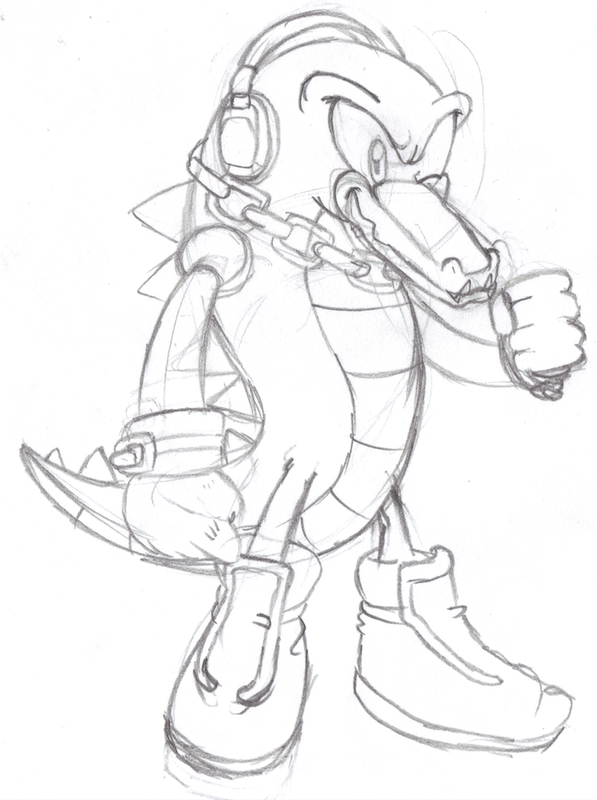 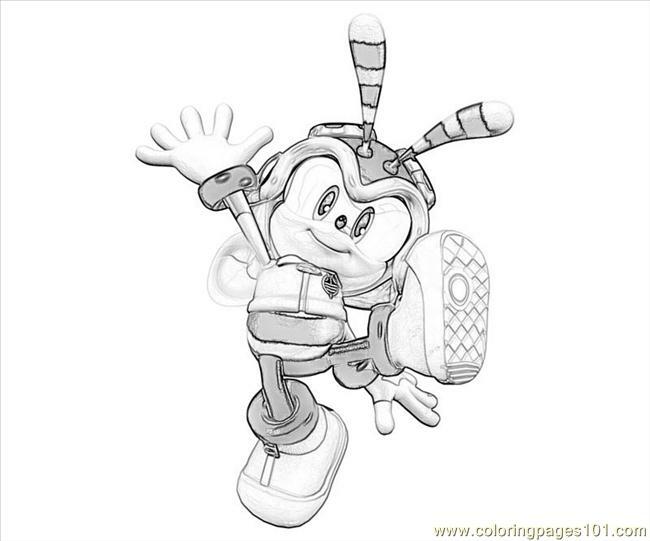 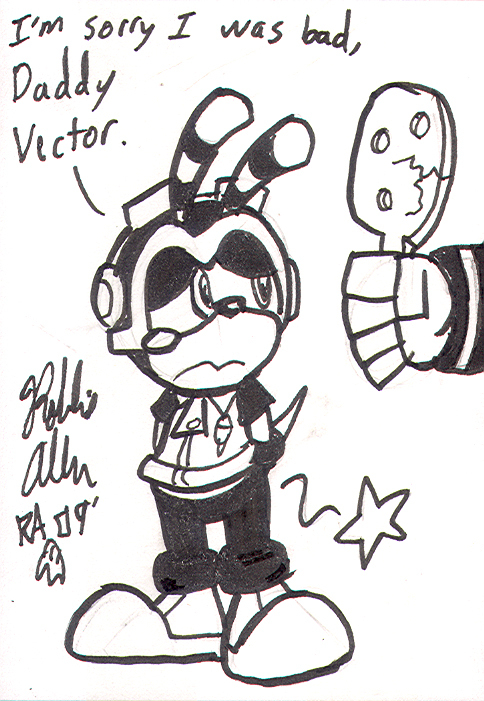 When they were re-introduced in Sonic Heroes and in all subsequent appearances, only Espio, Vector, and Charmy remained members of the Chaotix. 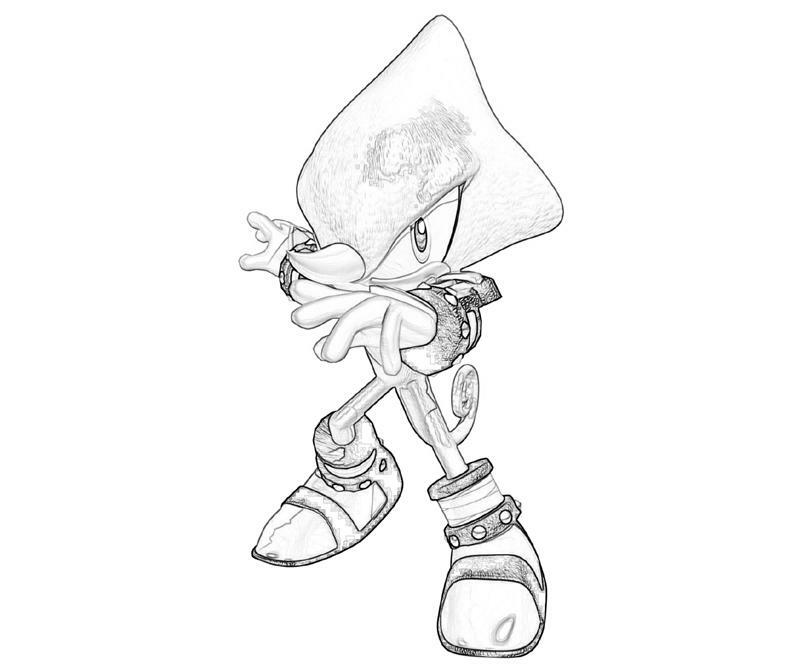 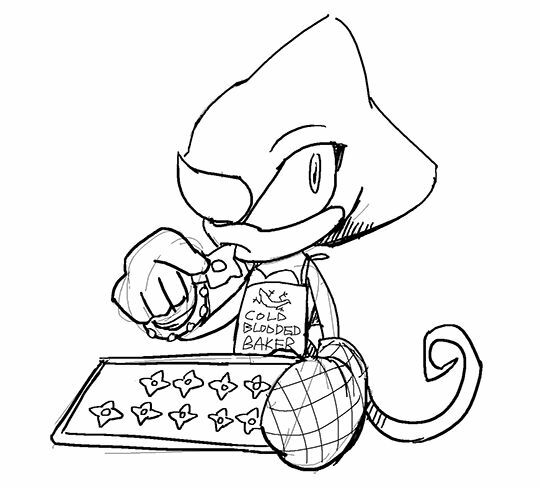 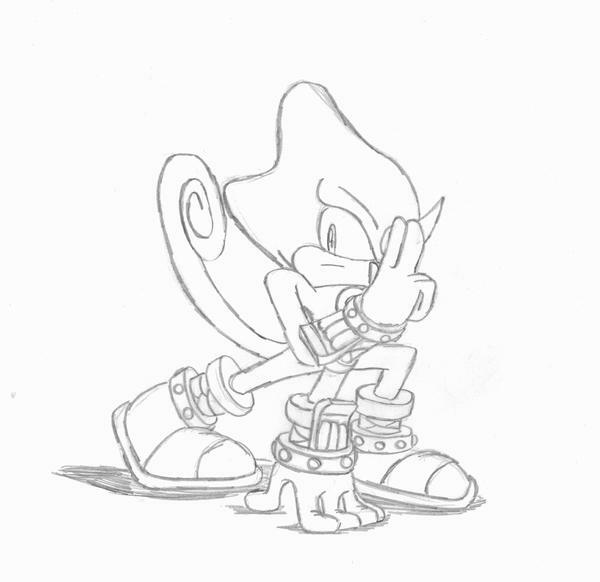 Knuckles has since associated more with the series' core characters (such as Sonic and Tails), while Mighty has not appeared since and has faded into obscurity. 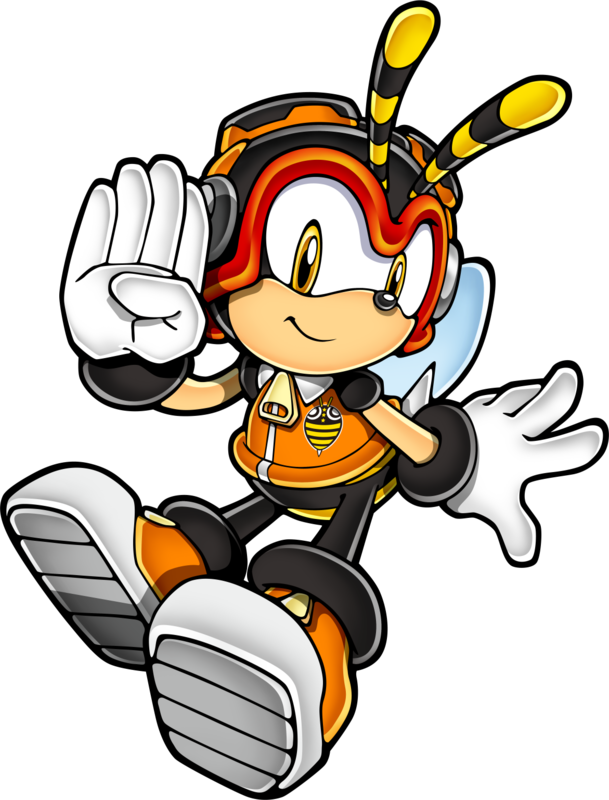 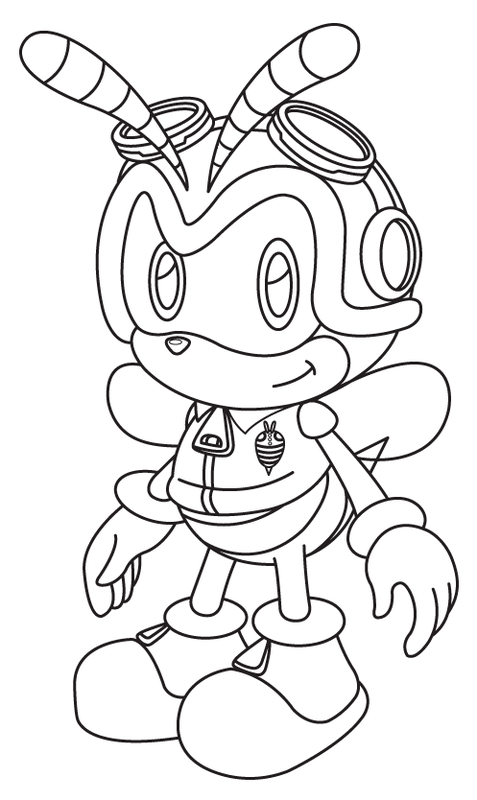 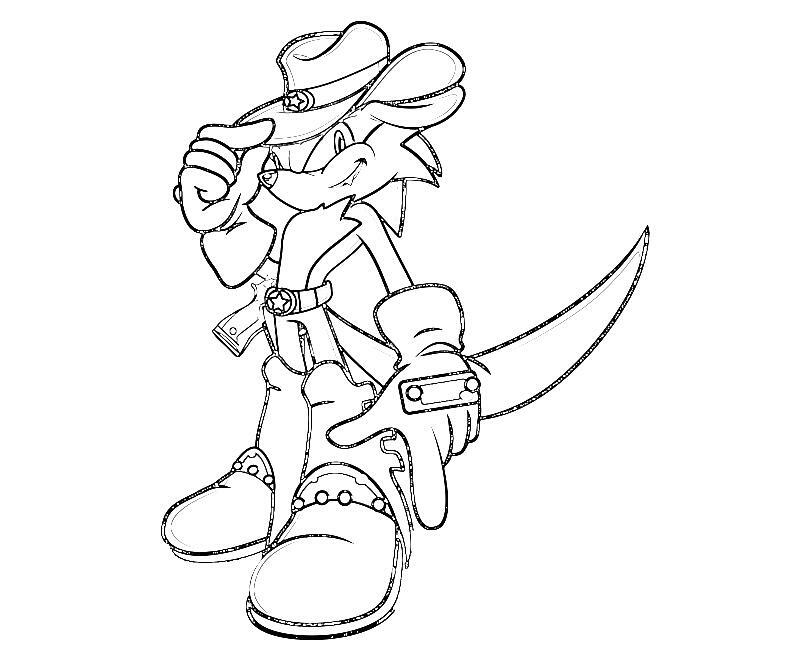 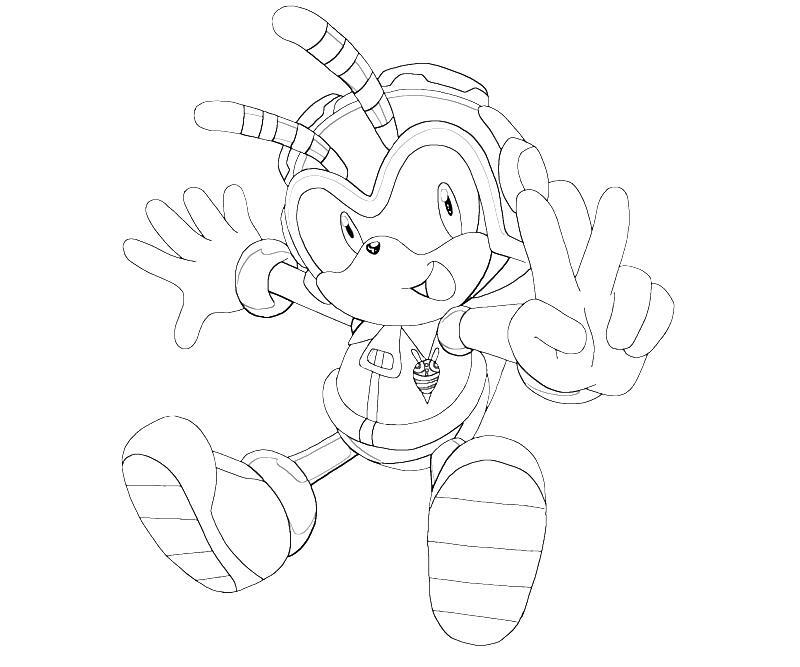 Mighty would later appear in Sonic Mania Plus as a playable character, along with Ray the Flying Squirrel.